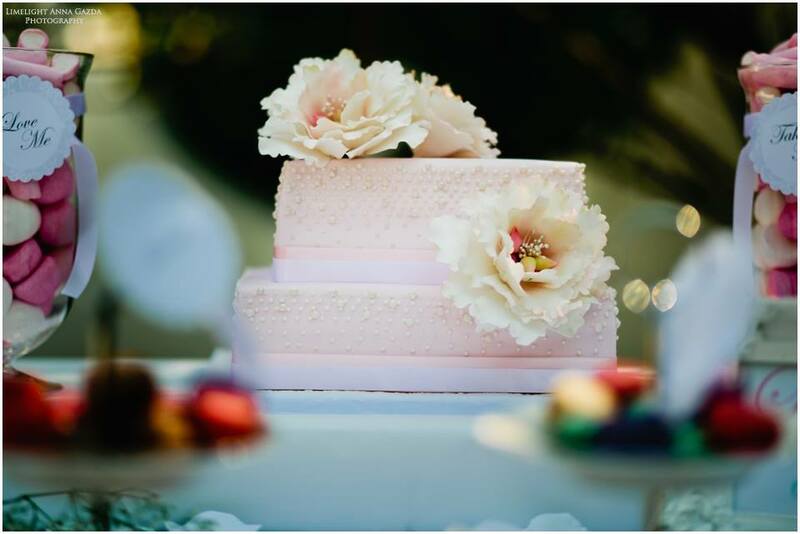 Your wedding cake is like the exclamation point on the reception and it should be a total reflection of your style and taste. 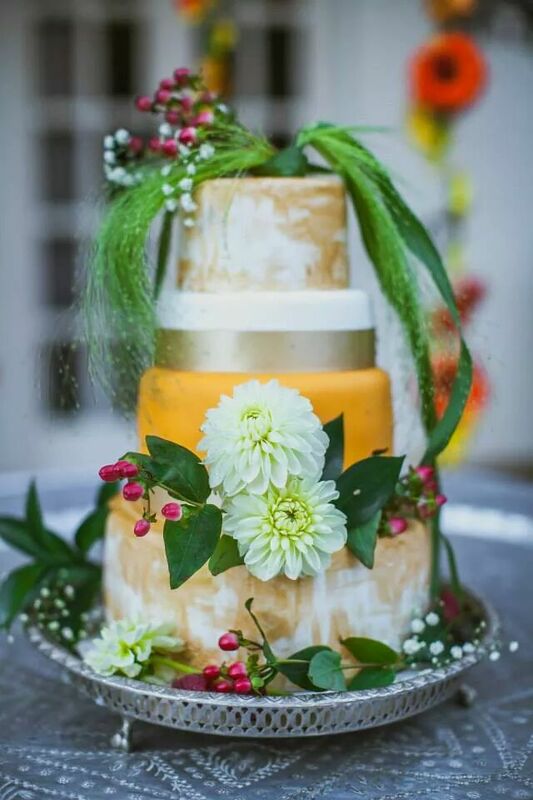 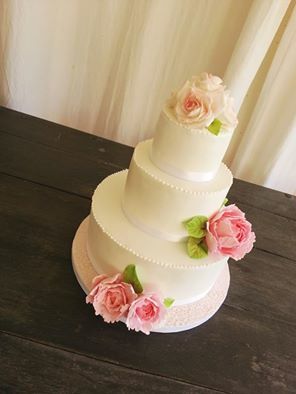 At deliDelicius we know that there’s no need for you to choose between the taste of your wedding cake, and the look of it. 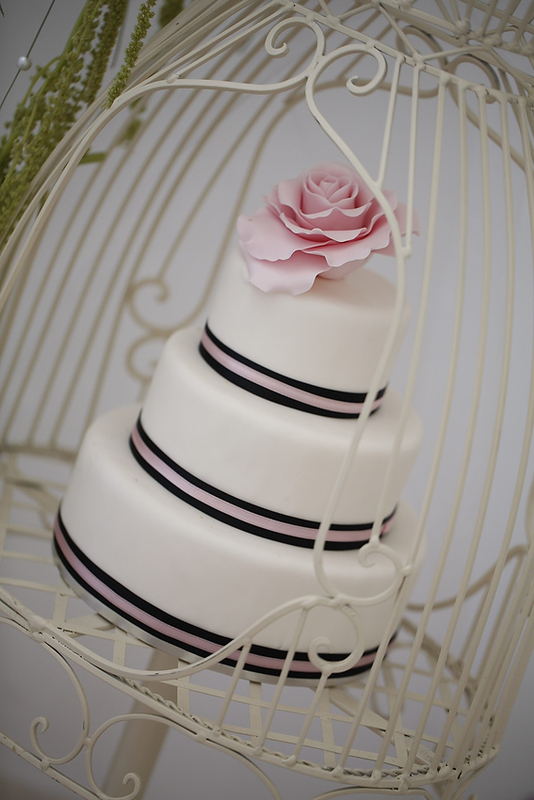 We’re here providing the best of both worlds, serving up delicious cakes that look incredible. 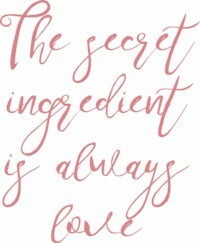 Find out more about our baking and the flavours that we offer here. 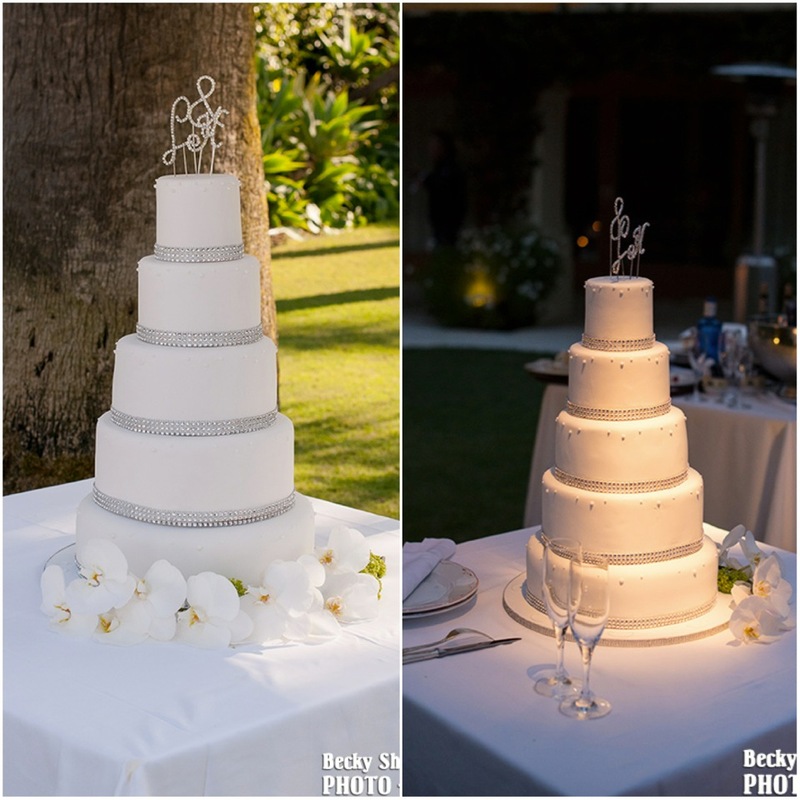 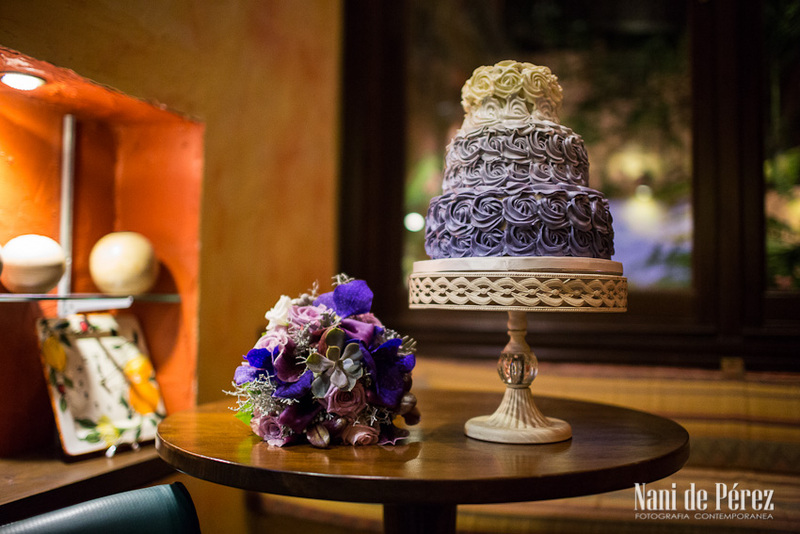 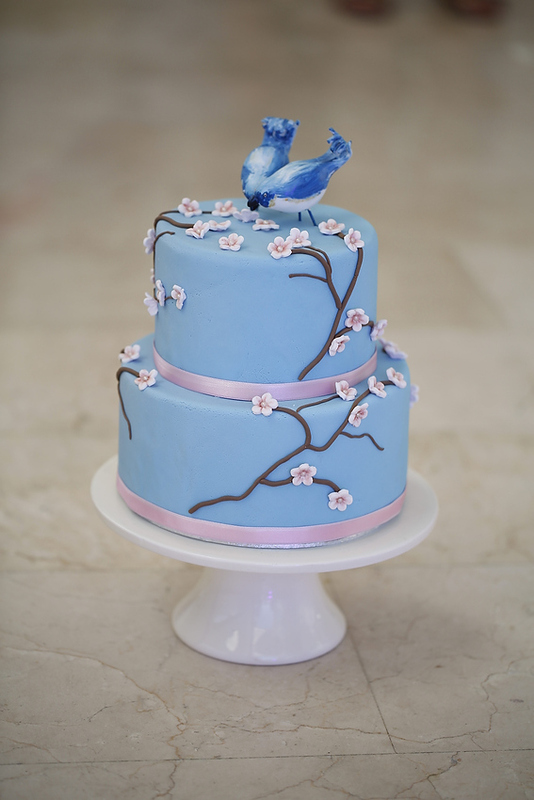 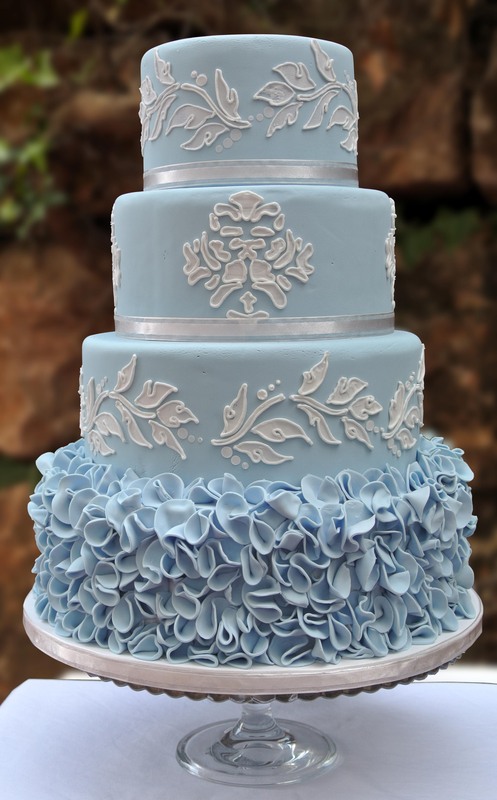 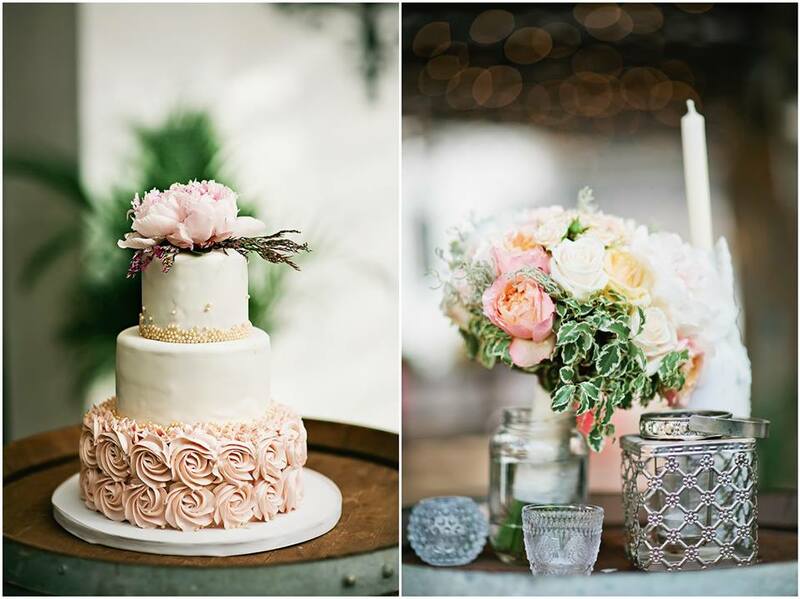 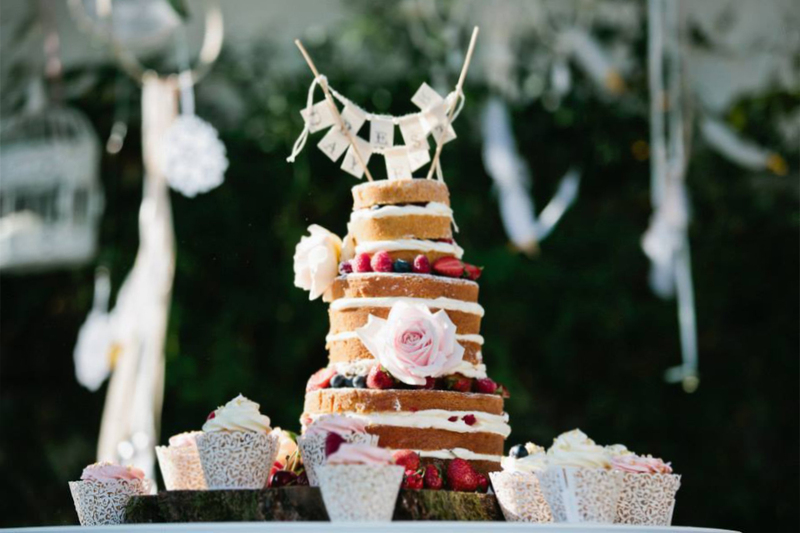 Once you have found your perfect wedding cake, you will need to decide what size you want. 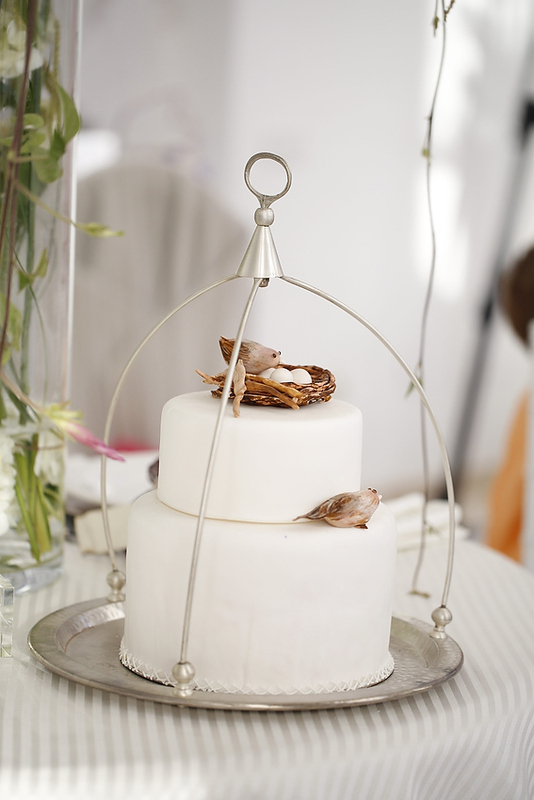 To help you along take a look at our wedding cake size and portion guide. 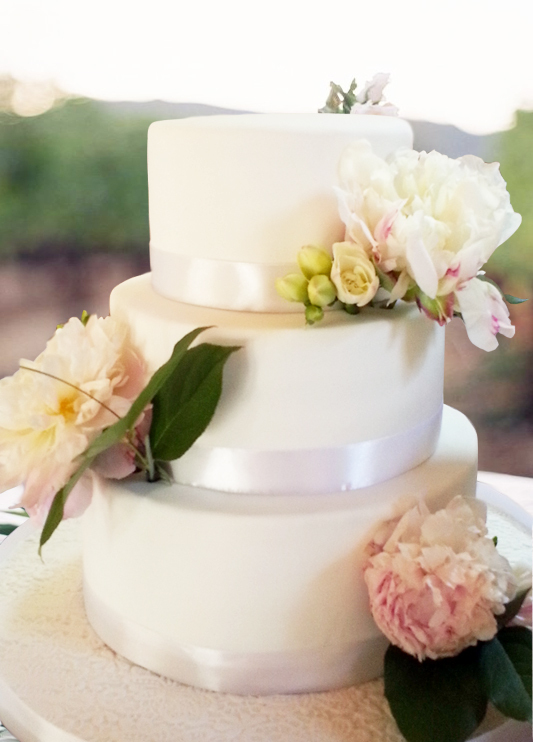 We will confirm the details by email: date, place and hour. 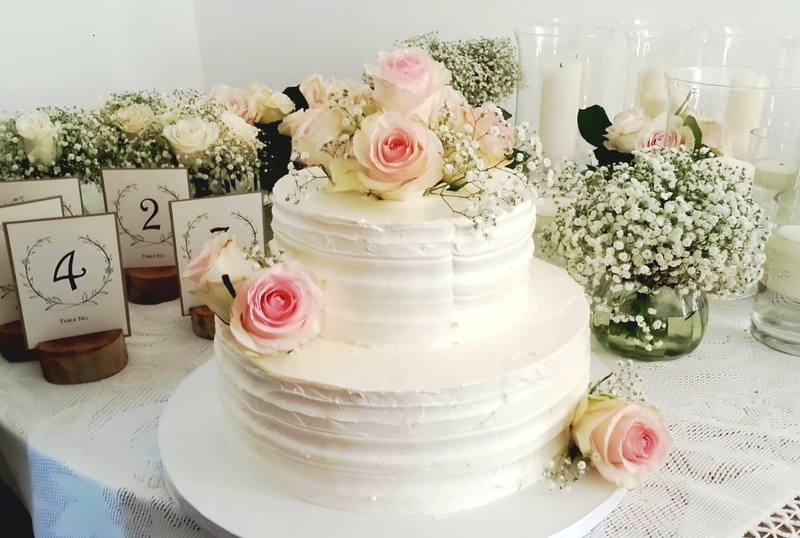 You are all done! 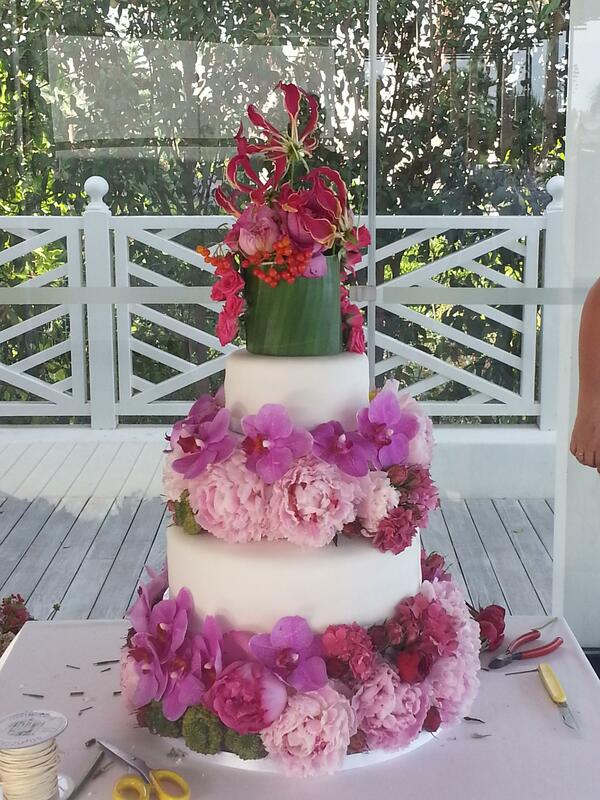 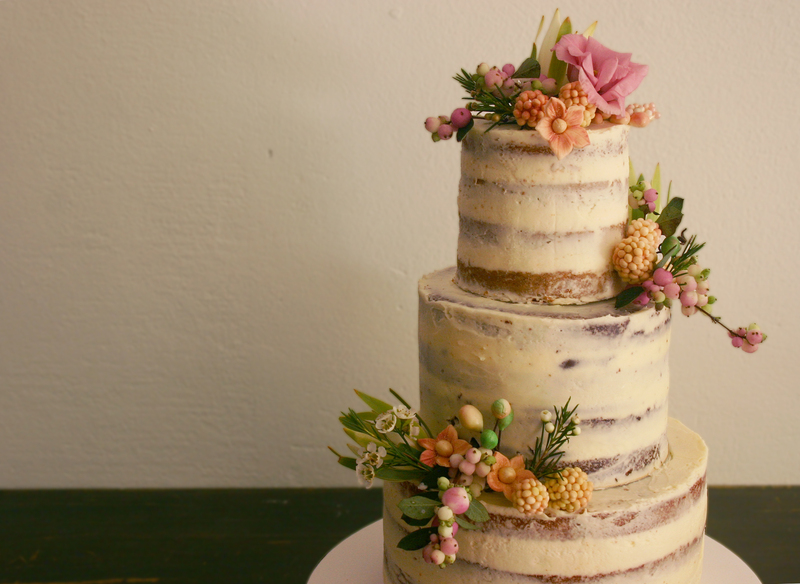 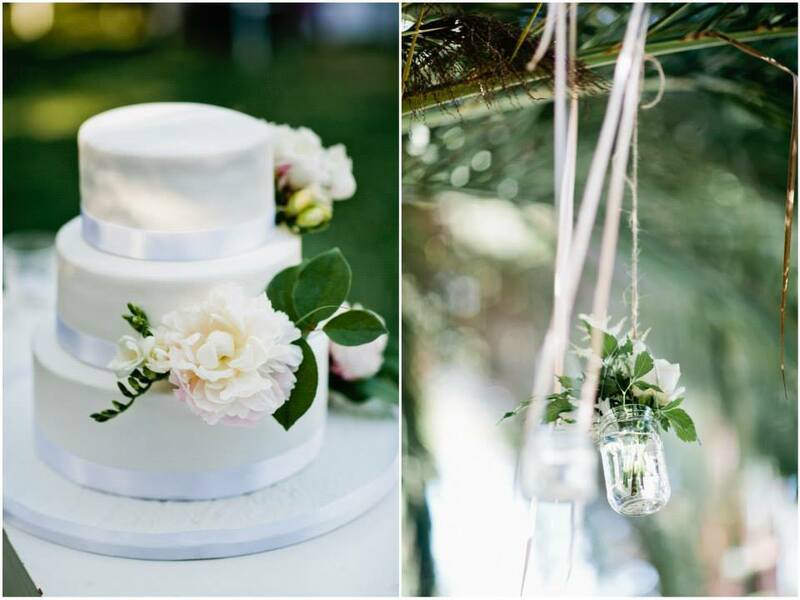 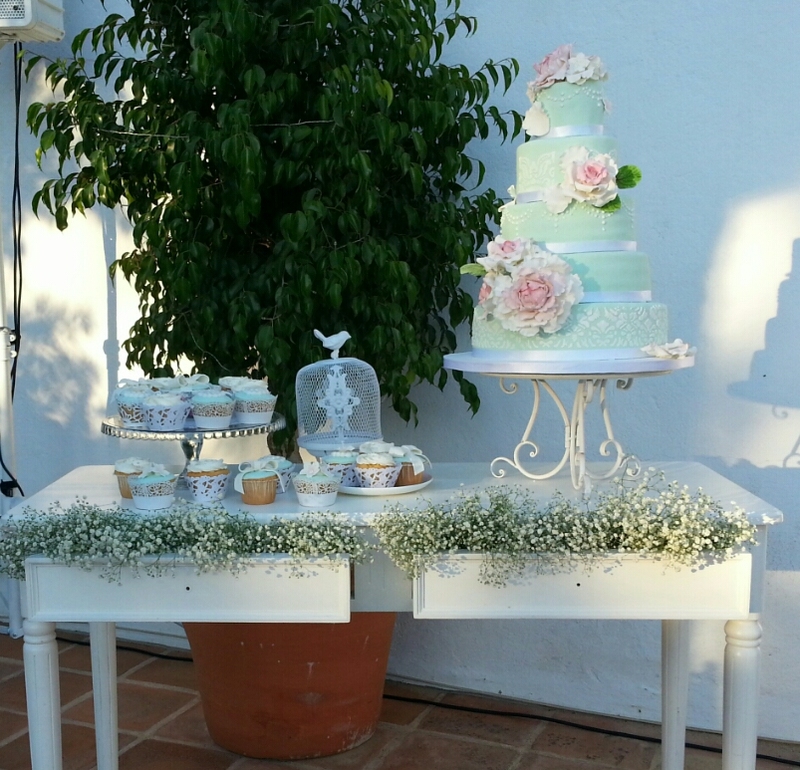 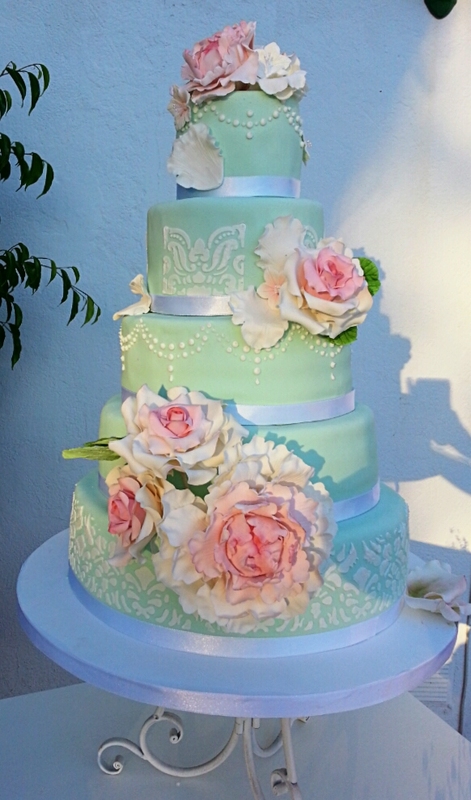 deliDelicius will bake your Wedding Cake for your big day.